Femke started her career in international banking. After completing an Executive Programme at Stern University in New York, she worked in the corporate development department at Deutsche Bank in Frankfurt, Germany. After 6 years she switched as Director to Westdeutsche Landesbank in London, where Femke worked as Business Manager for the Global Head of Corporate Finance, with a focus on internal restructuring. After having worked abroad for 12 years and because of her financial and strategic experience, Femke was asked to become a member of the board with one of the first privatised hospitals in the Netherland. Femke’s focus has always been the legal side of the business and her passion for law triggered her to become an attorney. 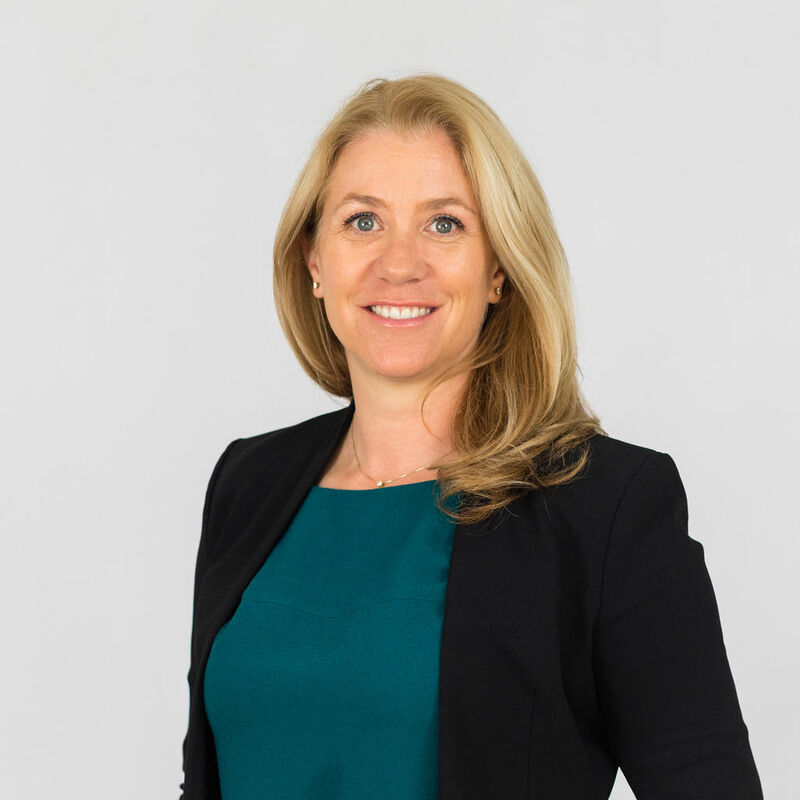 Her substantial background in business makes Femke an attorney who understands the issues entrepreneurs are dealing with, and who is capable to translate this to the legal core of the matter at hand. Femke likes to assist entrepreneurs with their legal questions and works solution orientated together with her clients. Femke is fluent in English and German and has built an extensive international network over the years.